With CCTV, security fences, floodlights and locked gates, it's not surprising that this car park has won the Park Mark security award from the police. What's more, reception can give you special login information so you can monitor your vehicle from any location in the world! Its regular transfers are so efficient, you'll be at the terminal in 3 minutes! 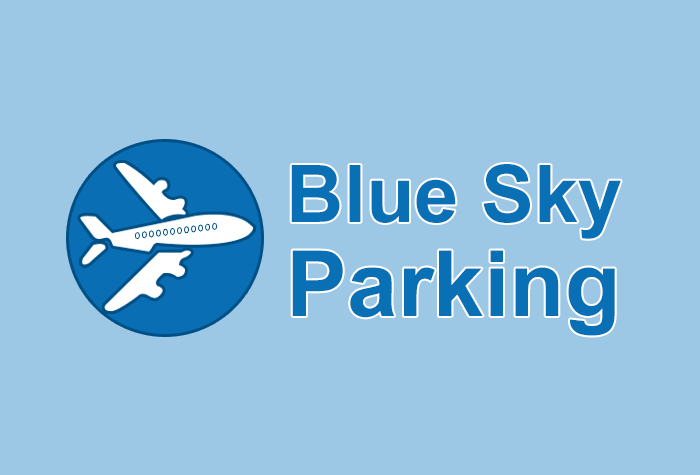 We can happily recommend Blue Sky Parking as another professional, convenient option for parking at Doncaster Airport. When you've dropped off your car and handed in your keys at reception, let the receptionist know when you need a transfer to the airport and they'll send for a bus to pick you up. The busses run 24 hours a day and are included in the price. On your way back, call the car park to let them know you've arrived and they'll send for a bus to collect you. Departure fine but on return Blue Sky had us down to return 4 days later than we did, so we were left hanging around while someone came to pick us up,adding an extra 45 minutes to our journey home. Our customers rated Doncaster Airport Blue Sky Parking on average 8/10 (8 reviews). Read Doncaster Airport Blue Sky Parking reviews.